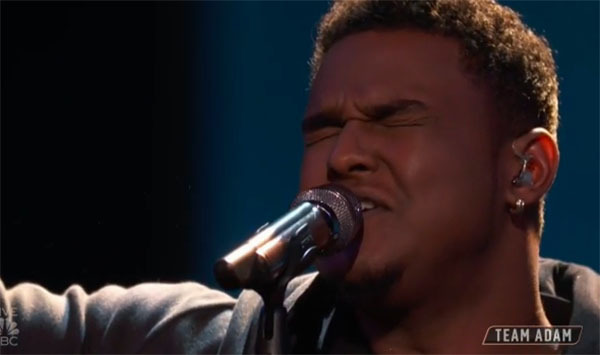 DeAndre Nico from Team Adam sings “Cry For You” on The Voice Season 15 Top 11 Live Shows, Monday, November 26, 2018. “I believe that you have all the elements. You have incredible and unique tone in your voice,” said Adam Levine. What can you say about DeAndre Nico’s performance? Share your thoughts and views on the comment section below. The Voice Season 15 airs Mondays and Tuesday at 8/7c only on NBC. Keep locked on this page, The Voice Season 15 recap and videos will be added below.